Happy Friday friends! I'm pretty pumped for the weekend since I have today off and will be spending the day with my sister and mom who flew up here yesterday for the long weekend! I like this whole easing into the year thing with long weekends still happening!! 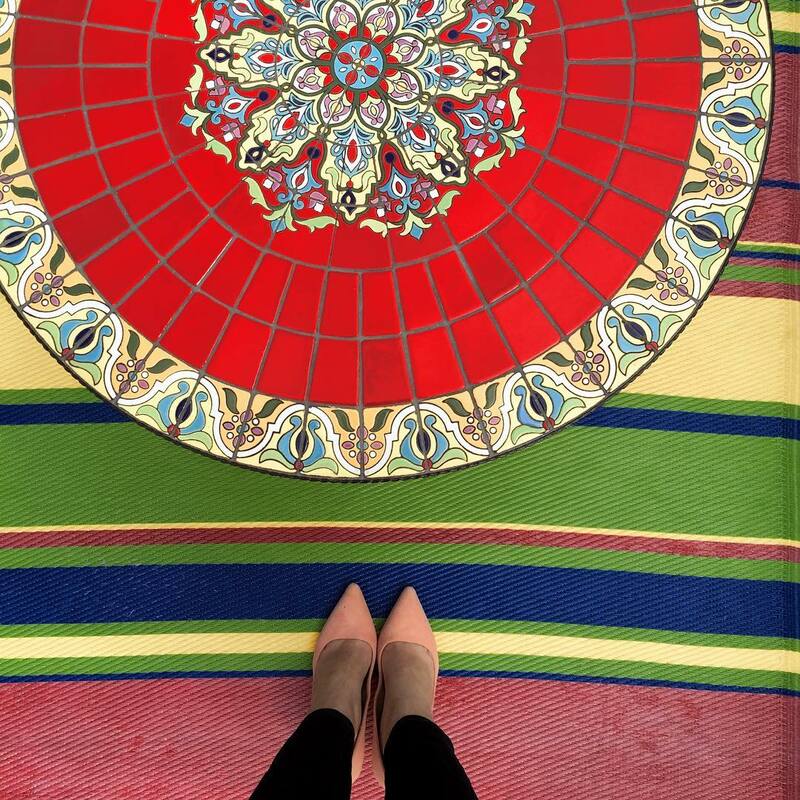 Here are some of my favorite things from the past week! 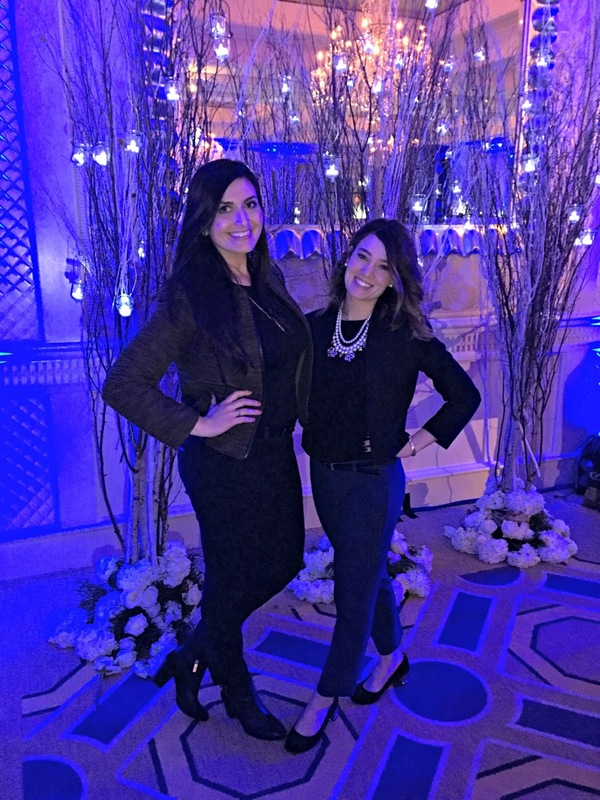 Last Saturday, Jackie & I had our first day-of-coordination at the Four Seasons Hotel in Boston. The bride and groom wanted a winter wonderland wedding & that's exactly what they got! We don't have any professional shots of the wedding yet, but a few of the behind the scenes photos including the stellar floral arrangements done by the Floral Lab team complete with actual trees & lighting by DJ Zati Productions really transformed the room! I had a variation of this salad earlier this week and it was so tasty! The salad I had was with haddock instead of cod, but I think you could make this with any flaky fish. I think the addition of bacon would be delicious & Gary is a huge fan of mushrooms so this would be great for dinner! 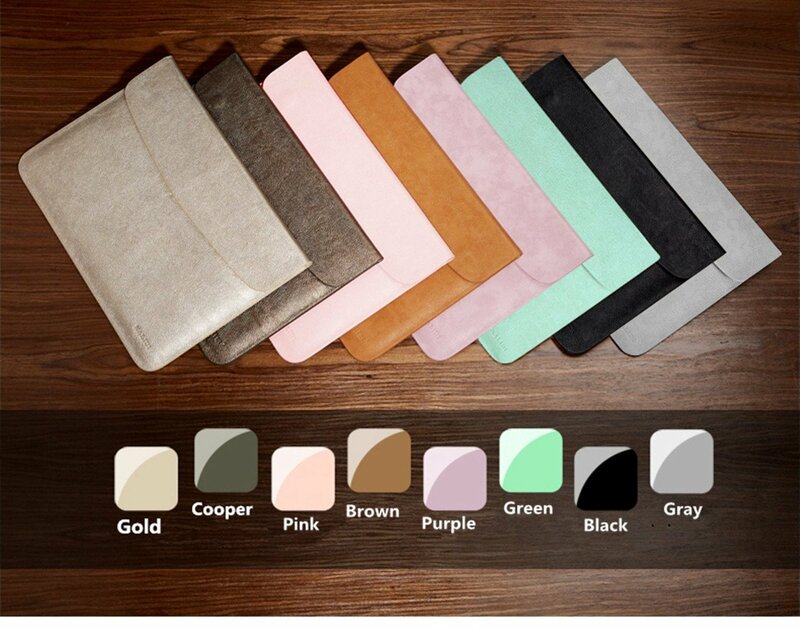 My laptop situation was upgraded over the holidays thanks to Gary and I didn't want anything too clunky to carry it around so I researched envelope clutches and found this faux leather one that is super sleek. My macbook is 12 inches & this would fit a 13 inch computer as well. I decided on the pink color (of course) and if you've ever seen the "Cake Pop" color from CND nails - then it looks exactly like that! I am so envious of your computer clutch! I so want one! And the winter wedding pics look beautiful! I'm also a tad jealous of your long weekend! There isn't any school for my kindergartener but I still have to work! Hope you have a great weekend! LOVE this Friday Favs..ahhh your Winter Wonderland wedding turned out fabulous as I knew it would. What great laptop clutches. Gimmie all the salads...YUM!! I truly hope you, your sis and sweet mama have he BEST time!!! The winter wedding last weekend looks gorgeous! Such cool centerpieces too. Enjoy the long weekend with your mom and sister! So nice that your mom could come up to visit! Happy Friday! That computer clutch is so cute! Does it have a magnetic closure or anything to help keep it shut? That would be perfect for traveling! I can't wait to see more pics from the wedding. The floral pieces are stunning! Have fun with your mom and sister this weekend. Can't wait to see more pics from the winter wonderland... Looks beautiful! I'm always looking for a new laptop case and these look amazing! That salad! Have so much with your family! What a pretty wedding! I have been doing a lot of different arm workouts in addition to pilates. I love those Tracy Anderson workouts, so good for the arms! I need to check these out too. Have a great weekend! Such pretty wedding decor! And that salad looks delicious! Yay for your mom and sister coming up to visit-- I'm sure you guys are going to have so much fun together. Winter wedding are always so pretty and magical! Love those arrangements lining the aisle! 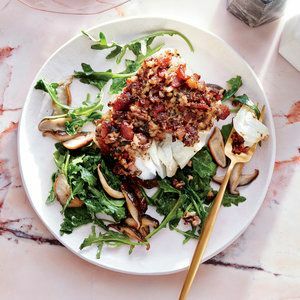 That salad looks delicious-- I need more greens in my life and am always looking for a new way we can make fish! Those computer clutches are so perfect! I'm in need of an upgrade soon and I think I know what I'll be getting :) Have a great weekend! The wedding you coordinated looks so gorgeous and exactly what comes to mind when I think of a winter wonderland! And I love those laptop cases! That wedding was just gorgeous! Enjoy your extra-long weekend with your fam!! 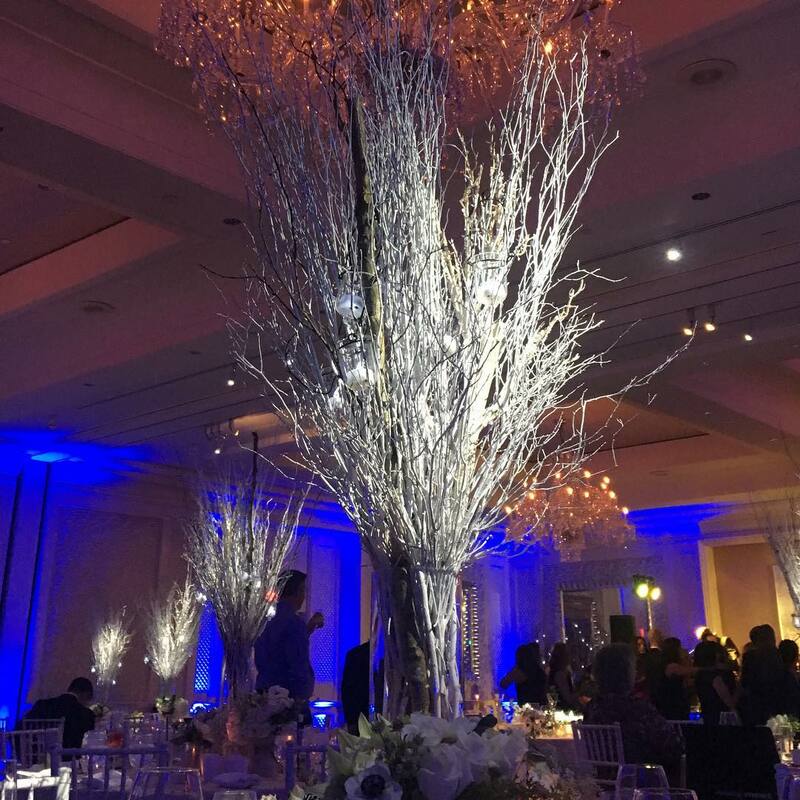 The wedding looks so beautiful- they definitely got a winter wonderland! I will need to check out those laptop cases- so chic! Oh my goodness - I cant wait to see the pictures from the wedding. I think winter weddings are becoming a trend. I did a Christmas wedding last year & it ended up being one of my favorites. That's awesome that you'll be spending the long weekend with your mom and sister! The bts of the wedding looks amazing, you can definitely pick up on the winter wonderland theme, it's beautiful! I also love those clutch cases for laptops! I have a 15" so cute cases and covers in store are often hard to find, I'll have to see if I can find one of these in this size. 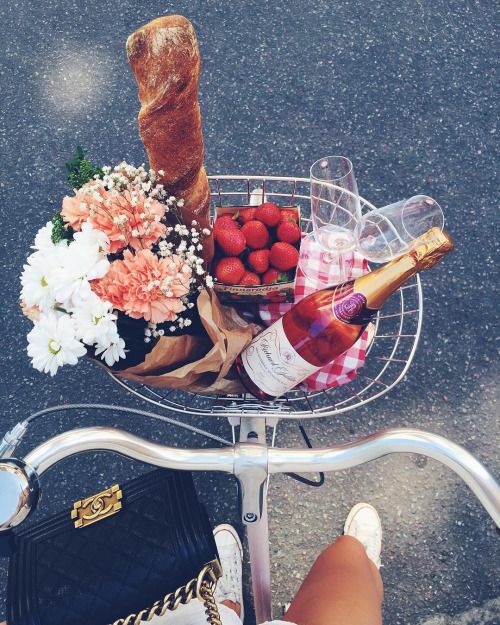 Thanks for sharing, beauty, and I hope you enjoy every minute of your weekend! OMG this winter wonderland wedding decor is breathtaking, so beautiful. Wow, I hope you show some professional pics from that wedding because it looks gorgeous! I hope you have a great weekend with your Mom & sis! The videos of your adorable niece this morning...all the hearts! Hope you have so much fun together!! I'm totally psyched about you sharing this computer clutch!! I'm in LOVE with the winter wedding! Loved catching your snaps...you girls did amazing! Hope you have a wonderful long weekend, Biana! wow the interior is gorgeous!! Such pretty wedding decor! That laptop case is also very cute, love the cake pop nail color so I would have picked the same color girl! Have a fab long weekend with your mom and sis! That winter wedding is GORG!!! Love love love--you guys did it again! Yay for a long weekend with family!! That wedding looks beautiful. I love that laptop clutch too! What a beautiful wedding. Love that clutch at the end. Have a great weekend! Yes...pass me all the long weekends please and thank you!! And I love that laptop case, I am in total need of one! Oh my gosh, all of those wedding details are perfection! So beautiful! I need to make better use of the youtube fitness workouts. Omg I just saw that that was Becca from The Bachelor on the TIU video! And isn't it funny how all the bachelor girls start blogs when they're done with the show?? Hope you have a great weekend with your fam! The wedding looks like it turned out so fabulous! Winter weddings really are magical. Have fun with your fam in the city, it's so nice they were able to visit. I hope that you're having a blast with your sister! Those computer clutches are so adorable, and I feel like I need one of those too! Love this blog post! The wedding looks amazing! I love big salads for dinner. Have fun with your mom and sister this weekend! I've been doing the TIU #lookforlove challenge and it's whippin me into shape! I'm excited! That bombshell booty video is NO JOKE, but I have yet to try the arms one. Get it girl! ;) have a fun weekend! Have fun with your mom and sister! That clutch is so cute! I need one. Girl, you are so talented! That wedding is beautiful. That salad looks super good. Enjoy your long weekend! I've seen more than usually winter themed weddings this year and I love them! Your's looks beautiful - you girls do the best job! You two did an amazing job with the wedding! So beautiful!! Those top winter photos remind me so much of our wedding! It looks a lot like our wedding day decor! Have a lovely weekend!! Have fun with your sister!! That wedding was so dreamy! Can't wait to see the pro pics! Love TIU workouts! That salad looks so delicious. I hope you have a great time with your mom and sister!!!! 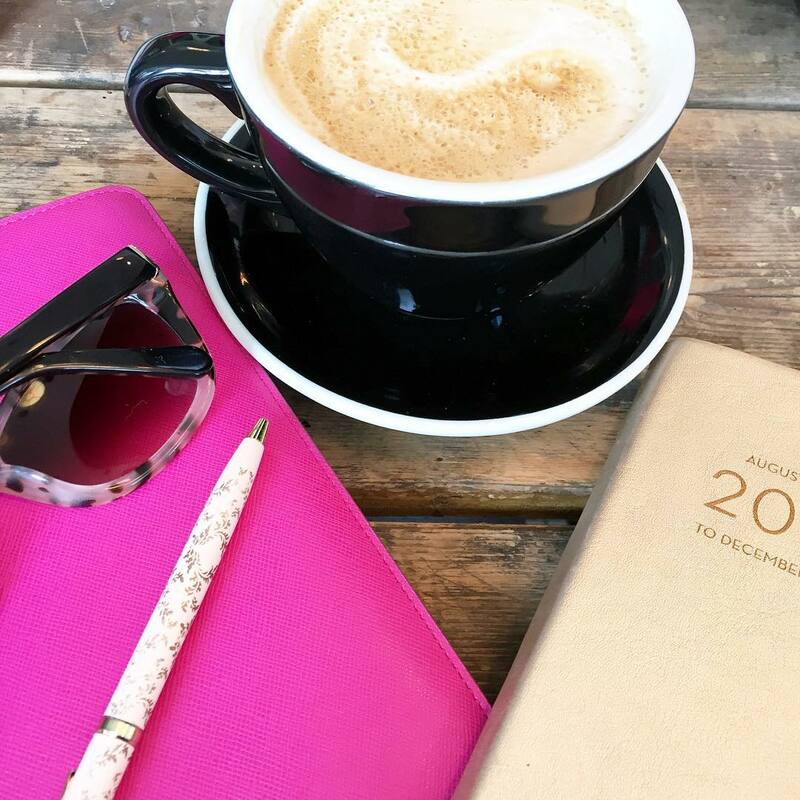 Love the 10 Morning Habits post! I have always been intrigued by being a morning person and making the most of your mornings, and that post gives some great tips! Enjoy your long weekend! I hope you've been having a blast with your sister and mom! Always fun to have a girls weekend. The winter wonderland wedding looks gorgeous. Such a pretty theme. Hope you had a wonderful time with your mom and sister! I need to try those work outs! fun post! I definitely needed to try those workouts over the past weekend and that laptop sleeve is fab! Need to scoop it up! The wedding looked absolutely beautiful! Thanks for sharing those workouts - I need something to do with all this freezing rain we are having ! oh man, that wedding looks like a DREAM!!!! looks like a beautiful wedding set up. I've secretly always wanted a winter wonderland wedding, so I loved seeing it! !